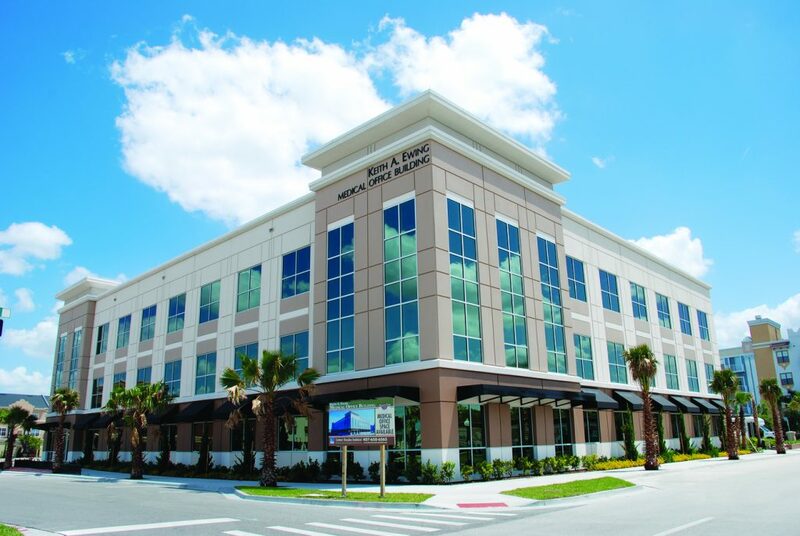 Capital One announced today that it provided a $104.4 million adjustable-rate loan to a joint venture between Catalyst Healthcare Real Estate and Bain Capital Real Estate for the acquisition of 21 medical office buildings totaling 531,000 square feet and located across eight states. This is the second transaction that Capital One closed with Catalyst last year. The loan consists of $94.4 million in initial funding and holdbacks for tenant improvements/leasing commissions and capital expenditures. 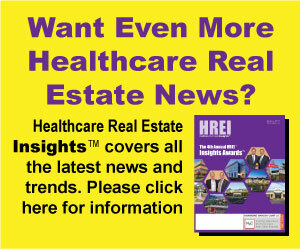 Catalyst Healthcare Real Estate is a healthcare real estate development and acquisition firm that owns, manages, and services over two million square feet of healthcare real estate in 12 states in the Southeast and Midwest. It is partnering with Bain Capital Real Estate, which was formed earlier last year and whose team has been investing together since 2010. The team focuses on small-to-mid-sized assets where it applies its operational expertise to accelerate impact and drive earning power. The portfolio consists of predominately off-campus properties in Florida, Tennessee, Georgia, Texas, Virginia, Illinois, Indiana, and North Carolina. It is 95 percent leased. Capital One Healthcare is a leading provider of financial services to the. Customers across healthcare sectors—including senior housing, healthcare services, pharmaceuticals, medical devices, healthcare IT and medical offices—rely on Capital One Healthcare to finance acquisitions, refinance existing debt, support working capital needs and fund growth initiatives. With in-depth expertise, our team of professionals creates solutions tailored to meet the needs of our customers. Additional information can be found at capital.one/healthcare.